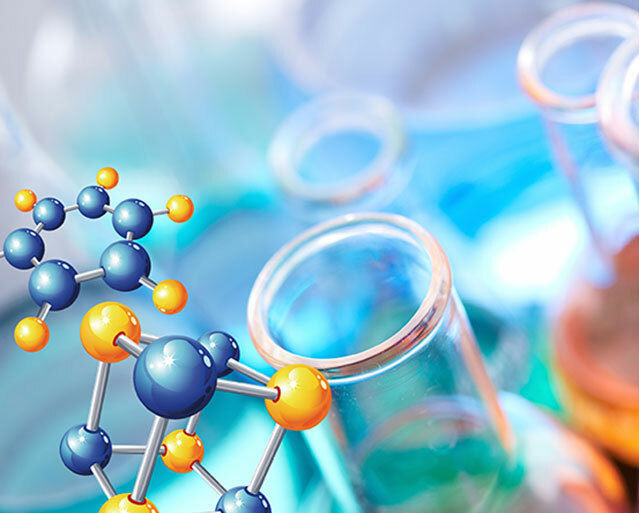 R&D-Chlorinated Polyethylene|CPE|Acrylic Processing Aid|AIP|Acrylic Impact Modifier|AIM|Impact Modifier|ADC blowing agent|Chlorinated Polyvinyl Chloride|CPVC|Polychloroprene Rubbe|Chloroprene Rubber|Neoprene |Chlorinated Rubber|Thermoplastic Polyurethane Resin|TPU)|High Chlorinated Polyethylene |HCPE|Chlorosulfonated Polyethylene|CSM-Acrylic Processing Aid, Chlorinated Polyethylene - Sundow Polymers Co.,Ltd. The company benefits from the strong development power brought by R&D and innovation, and will always pay attention to the development direction of customers' products and technologies, anticipate the market trend of products, keep up with the market, make full use of the advantages of R&D, and constantly introduce new products and new models to maintain the company's sustainable development. With the core team composed of doctors and masters, senior professional technicians and energetic members, Sundow has strong R&D experience and capabilities from project initiation - development trials - analytical testing - product application and has customized about 100 product models for different users. 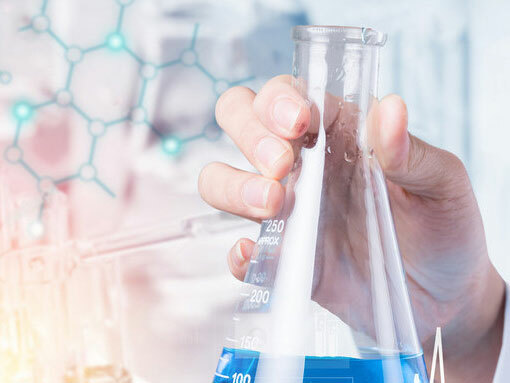 Sundow built long-term cooperation with several independent laboratories, universities and research institutes to assist the company's product development and innovation. Technical center is well-equipped to analyze and test all items from raw materials to finished products, such as mechanical properties, rheological properties, mooney viscosity, elemental chemical analysis, DSC, MFR, PH, ash, hardness, tear strength, thermal stability, rubber aging properties, rubber vulcanization properties, etc. Sundow owns a specialized set of trial production equipment, which can be used to simulate the production process for the development and innovation of new products and new models, including downstream production processes such as extrusion, injection and vulcanization. It ensures the flexibility, efficiency and low cost of R&D. At the same time, it also has a better understanding of downstream applications, which is convenient for guiding customers' use and improvement. A. Hydrochloric acid phase method to produce high quality environmentally friendly CPVC resin. B. New production process to produce environmentally friendly CSM. C. Development of new CPE modifiers.